You probably didn’t notice but 4th wave coffee is here. The proliferation and exponential growth of the 3rd wave players created a new wave in coffee. We have come a long way since cans of ground robusta beans filled the grocery shelves, but the more things change the more they stay the same. Whoever thought we would see instant coffee labeled ‘specialty’? 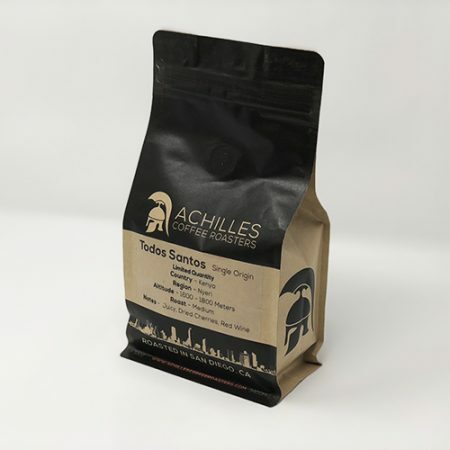 Single origin Ethiopian Yirgacheffe for sale on the shelves of Target? Oh and that new specialty coffee shop opening in your city or neighborhood, it might be owned by the largest food company in the world. Welcome to the 4th wave of coffee. This was the mass adoption of coffee into the american household. Where brands such as Folger’s and Maxwell House became ubiquitous and synonymous with coffee. Convenience came before quality and innovations in production and packaging paved the way for exponential growth in the coffee industry. Austin and R.W. 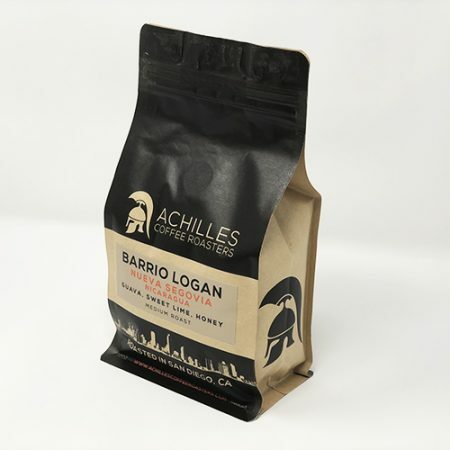 Hills, the founders of Hills Bros. Coffee, invented the process of vacuum packaging. The dehydration process was patented and instant coffee was born. The 2nd wave of coffee is characterized by a reaction to the mass produced, poor quality coffee of the 1st wave. Coffee should be something enjoyed and experienced rather than just a beverage. Peet’s Coffee and Starbuck’s are easy examples of 2nd wave players. 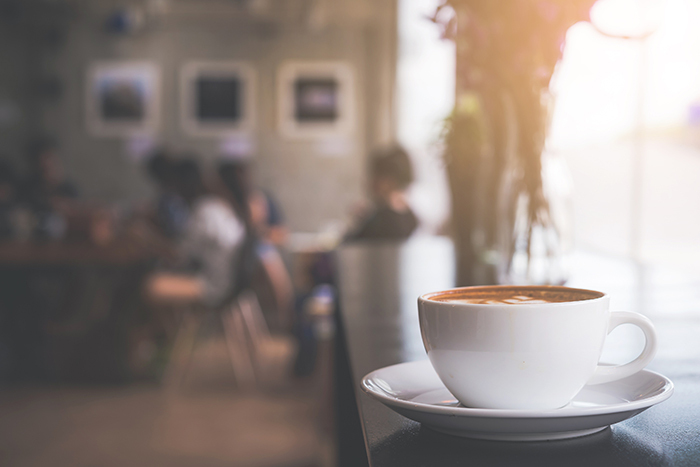 While Starbucks may be an easy target of 3rd wave coffee drinkers, it paved the way for the 3rd wave by introducing the masses to the coffee shop. Other examples that came out of the 2nd wave are, Seattle’s Best Coffee, Coffee Bean and Tea Leaf and Caribou Coffee. The 3rd wave emerged as a response to the ‘corporate chains’ of the 2nd wave. Quality took a hit with the prevalence of automatic espresso machines, dark roast profiles and a Starbuck’s on every corner. 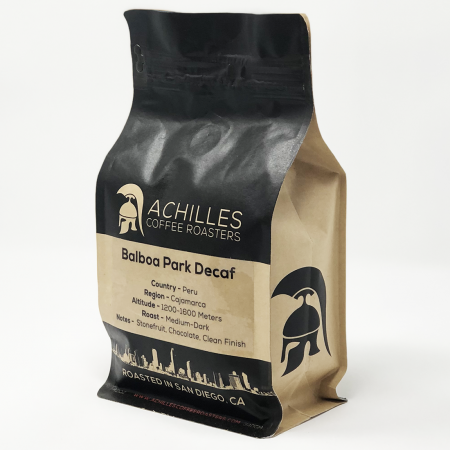 In the early 2000’s a small Bay Area coffee roaster, Blue Bottle Coffee, appeared at the Berkeley Farmers Market with its emphasis on craft, roasting profiles, origins and fresh roasted local coffee. Blue Bottle and others like Stumptown and Intelligentsia introduced coffee drinkers to a wider variety of roast profiles and origins. Espresso was weighed and pulled from a manual espresso machine. It was hyper local with an emphasis on quality. The antithesis of the Starbuck’s experience. Here we are in 4th wave coffee. Its hard to see because we are in the middle of it. Not a reaction to the previous wave, but rather the mass production and marketing of the 3rd wave. According to the SCA there are over 39,000 specialty coffee or 3rd wave coffee shops in the US, in contrast there are 14,000 Starbucks. The 3rd wave exploded in the last 10 years and venture capital helped ignite it. What began as hyper local and craft is now heavily marketed and backed by big money. Pioneers of the 3rd wave, Intelligentsia and Stumptown, now sell whole bean coffee on the shelf at Target next to Starbucks, Caribou Coffee and Dunkin’ Donuts, yikes. Blue Bottle is now majority owned by Nestle, the largest food company in the world. It has a chain of cafes in the Bay Area, Los Angeles, New York, Washington D.C., Boston, Miami, San Diego and Japan. Another major player in the 3rd wave was Philz Coffee, also from the Bay Area. Philz now has 52 locations! A conversation about about 4th wave coffee isn’t complete without mentioning cold brew coffee. In 2013 most people were still ordering ‘iced coffee’. They had yet to experience single origin specialty coffee cold steeped for 24 hours. Nowadays go into any coffee shop, specialty or not, and cold brew is served, most likely on tap. A variety of origins, roasts and even nitro cold brew. If you haven’t had nitro, it is cold brew infused with nitrogen similar to Guinness beer. It produces a rich, creamy cold brew coffee that is a hit, especially here in San Diego. Cold brew coffee will probably make the most noise in the packaged or bottled beverage sector. There are too many offerings to begin to list here. 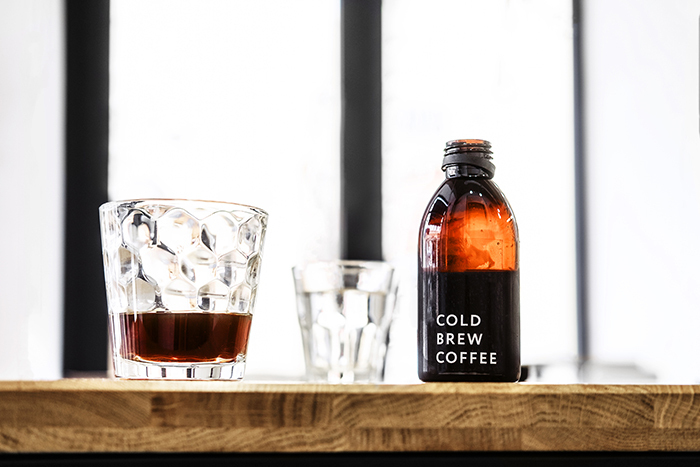 Read more in depth about the cold brew market here. All the big players are in the game as well as countless regional coffee companies with bottled or canned cold brew in local markets and groceries. 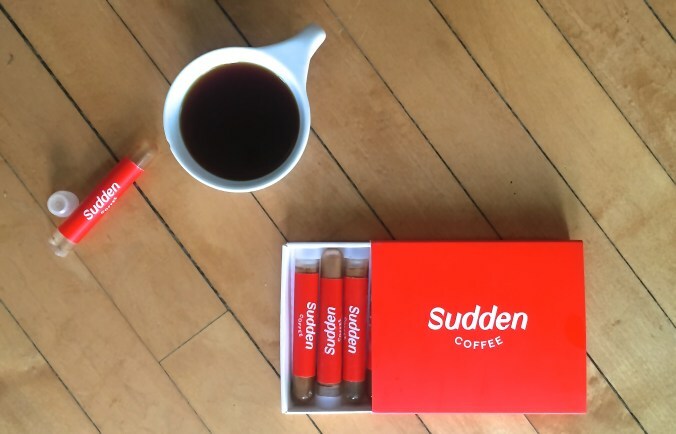 The 5th Wave of Coffee? If the 4th wave of coffee can be described in a couple of words, Big Specialty Coffee. If the past is any indicator, there will be a reaction to the 4th wave of coffee. In fact, be sure the 5th wave has already started somewhere. Maybe its hyper-local, producer owned coffee roasters and coffee shops? Whatever it is, with each new wave the coffee keeps getting better.